A 22-year-old woman, who was eight months pregnant, was lured to a home with a false promise of donations for her baby but on getting there, she had her baby cut from her womb after she was hanged and stabbed. A 22-year-old woman, who was eight months pregnant, was lured to a home with a false promise of donations for her baby but on getting there, she had her baby cut from her womb after she was hanged and stabbed. Her body was then buried in the back garden by her 27-year-old assailant. The suspect, Suelen Coimbra do Carmo, said she desperately wanted a child so she lured Costa then carried out the brutal attack on her. Costa was first drugged, hanged and then stabbed before the baby was cut from her womb. The baby did not survive and was found wrapped in some clothes and dumped in a wash basin inside the suspect’s bedroom. Ironically, Carmo told police that she had an abortion two months ago, despite wanting a child. She met Mrs Costa through social media and began plotting the attack. She was caught after a neighbour she paid to dig the grave for her alerted police. 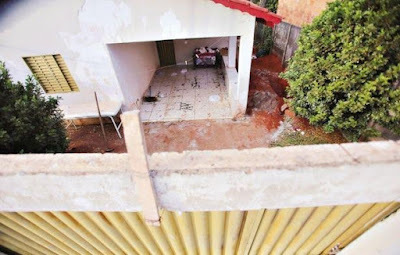 Marcos Pereira was asked by Carmo to dig a hole in her garden, claiming she wanted to plant vegetables but the measurement for the grave caused him to become suspicious. 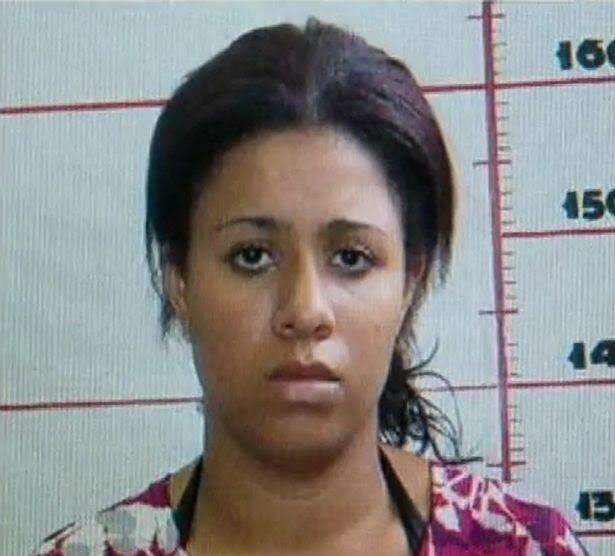 Carmo has been arrested and charged by police in Goiania, Brazil, south-west of the capital Brasilia. Police spokeswoman Azuen Magda Albarello said Carmo confessed to the crime and told investigators she planned to keep the baby as her own. How Much Fruits Should Children Eat?